Chances are that you are not a culture and art lover. Really too bad, but I totally understand if that is not your cup of tea. I invite you to do the exact opposite of what you would normally do. Getting out of your routine and comfort zone is sometimes what you really need. It broadens your horizon and it feels really good to just do something, even if it sounds crazy at first. You will get a rush out of setting a goal, doing it and being able to reflect on it when you have achieved and reached the finish line. Here is an interesting opportunity for all the folks living in the greater Philadelphia region. You would normally not consider going? Well, here is a great opportunity to feel great about yourself and learn something on top of that. 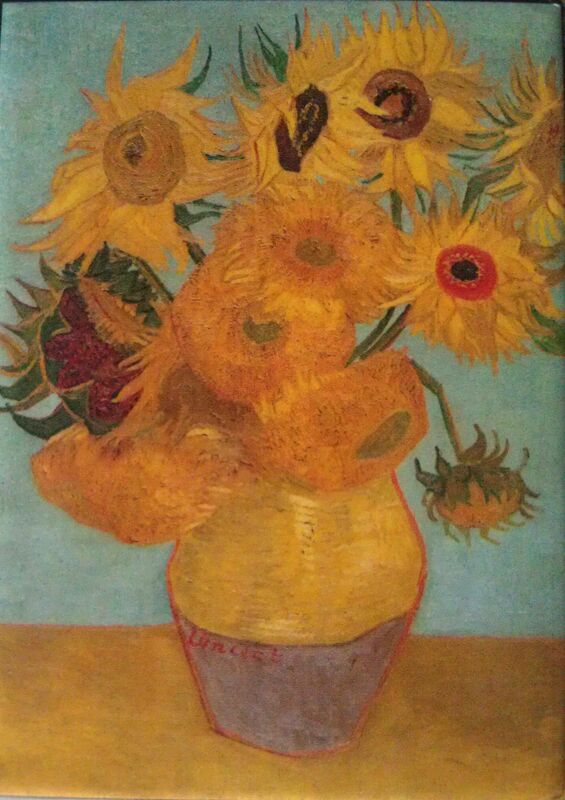 From now until beginning of September there is an exhibition showing of the works of Dutch painter Vincent van Gough and his works from the last four years of his life. Here is the link to the museum and how to get tickets. I had an opportunity to go see it during a great private event last week and it took me by surprise how much the paintings drew me into the spell of this painter. From about 6-8 feet distance the paintings are just mesmerizing with their beautiful colors and the insane level of detail. When you move closer to about arm’s length – pretty much the distance at which the painter looked at the painting – it is astounding how much less detail is there and these nuances just get back in focus at the greater distance. Remarkable and truly something that you need to experience up close and personal. Grab yourself and a loved one and get out there. Enjoy the rush of doing something strange and enjoy the journey all the way. You will not regret doing so.